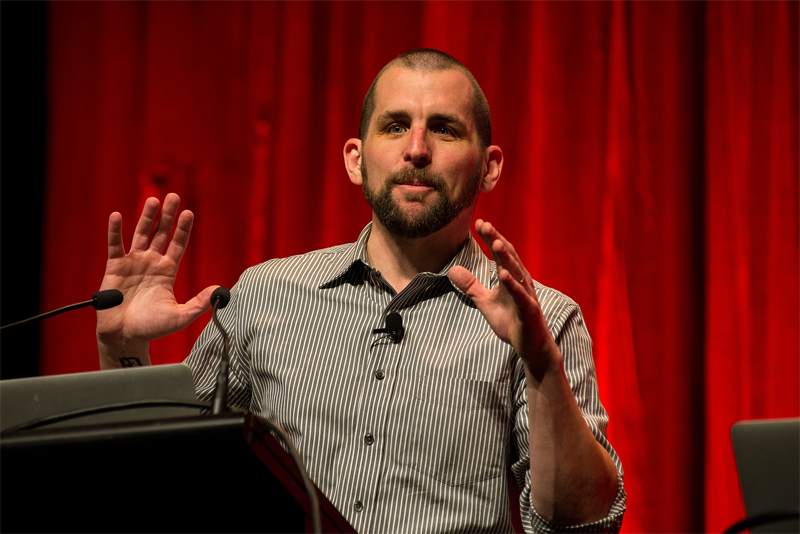 Scott Berkun founded SpeakHQ to help people excel at sharing their ideas on stage or in the conference room. 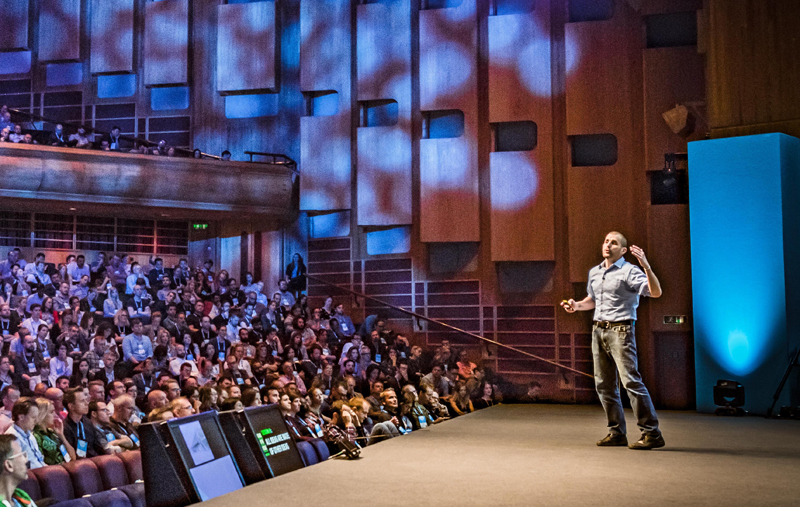 For 15 years Scott Berkun has given keynote lectures around the world based on his bestselling books, including The Myths of Innovation, Confessions of a Public Speaker, and The Year Without Pants. His speaking clients include The Economist, Microsoft, Google, The NFL, Google, Harvard University, Fed-Ex, Ketchum, Amazon, Lexmark and hundreds of other organizations and events. Since 2009 he's been coaching and teaching workshops on public speaking, helping people confidently express themselves on stage, based on the advice from his popular and entertaining book Confessions of a Public Speaker. 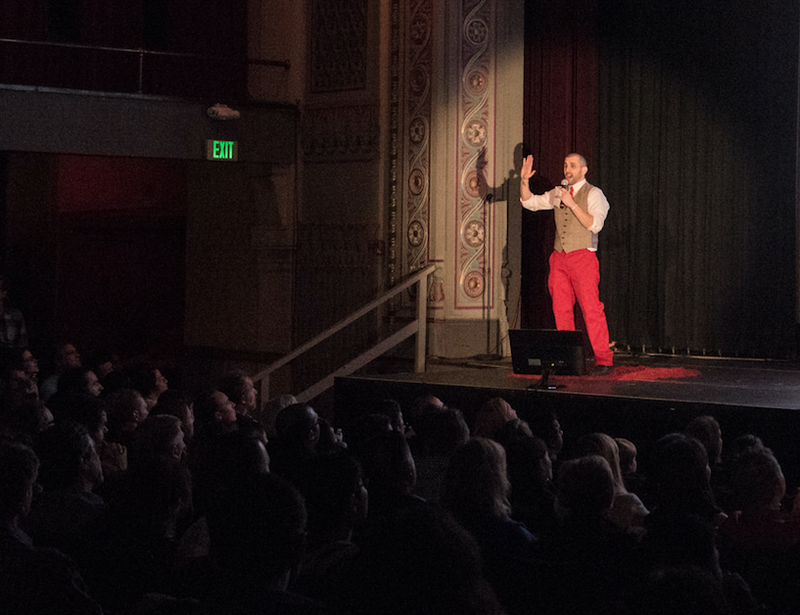 He’s also the MC and speaker coach for Ignite Seattle, one of the largest open submission public speaking event in the Pacific Northwest. Berkun's ideas have appeared in The New York Times, The Washington Post, Forbes, The Wall Street Journal, The Economist, The Guardian, Wired magazine, USA Today, Fast Company, National Public Radio, The Huffington Post and other media. Born and raised in Queens, NYC, he studied philosophy, computer science and design at CMU, was a manager at Microsoft (’94-’03) and WordPress.com (’10-’12), taught creativity at the University of Washington, was a co-host of CNBC’s The Business of Innovation TV show, is named on 5 U.S. patents, was a contributor for Harvard Business and BusinessWeek, and has appeared as an expert on various subjects on CNN, CNBC, NPR and MSNBC. He was a a finalist in the Amtrak 2014 writer’s residency program and the director of the short film We Make Seattle.